Your First Visit Addresses Your Needs. Reviewing your health information before your appointment allows Dr. Cassidy and his staff time to review your history and create an appointment designed specifically for you. 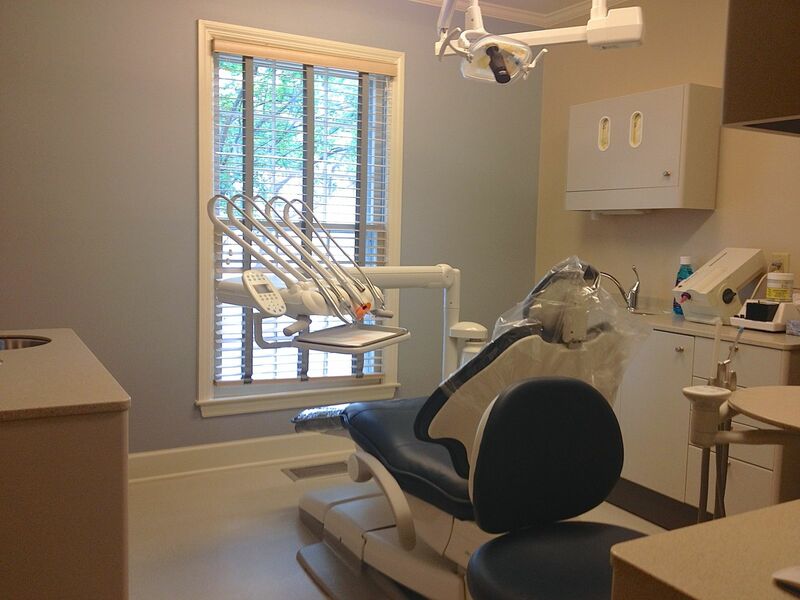 Various records, which may include x-rays and impressions, will be taken to provide Dr. Cassidy with information to accurately evaluate your concerns and the solutions to treat those concerns. You will receive your new patient information in the mail a few days after your call, so that you have the luxury of filling out your health information at home. In addition, a self-addressed stamped envelope will be provided for your convenience in returning that information to us.